Facebook has a weird policy about names. Initially they allowed people to change their names multiple times, and then they started limiting the number of times you could change. Now, they rarely allow it at all- but the one thing that has remained consistent throughout is that they’ve always maintained people must use their real names. It doesn’t always pan out. There are many people on Facebook who are not using their real names, and frankly Facebook has no valid way to check the authenticity of the names people are using. And from this case, they are probably sitting there waiting for funny sounding names like this one to pop up. Which is why it must be infuriating for Mr Phuc Dat Bich- who is doing nothing more than what Facebook themselves expects of everyone. However, the unique presumed pronunciation of his name means Facebook thinks it is an assumed name and has banned him several times. 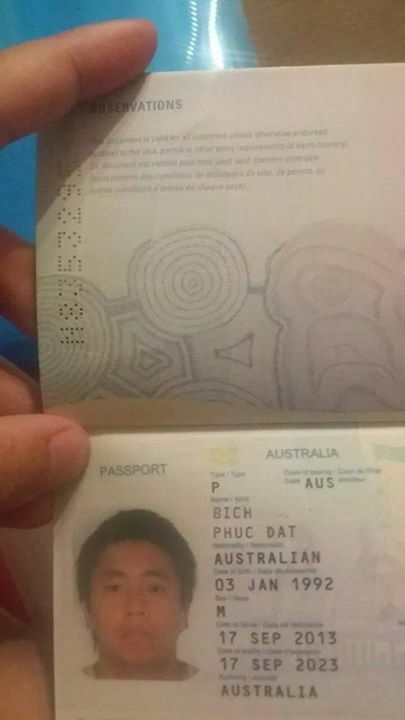 Bich is a Vietnamese Australian, and posted his passport to Facebook in irritation of his countless bans. His name, I learned to my disappointment- is actually pronounced Phoo Da Bic. That makes for far less amusing scenarios than I imagined. If it was pronounced the way I, and many other people, expected it to be pronounced- making your feelings known about that bad date or that horrible girl would be just as easy as calling the name of your friend. Anyway, Phuc accompanied the posting of his passport with an epic rant against Facebook. He wondered why they kept banning him when he has assured them it is his real name. 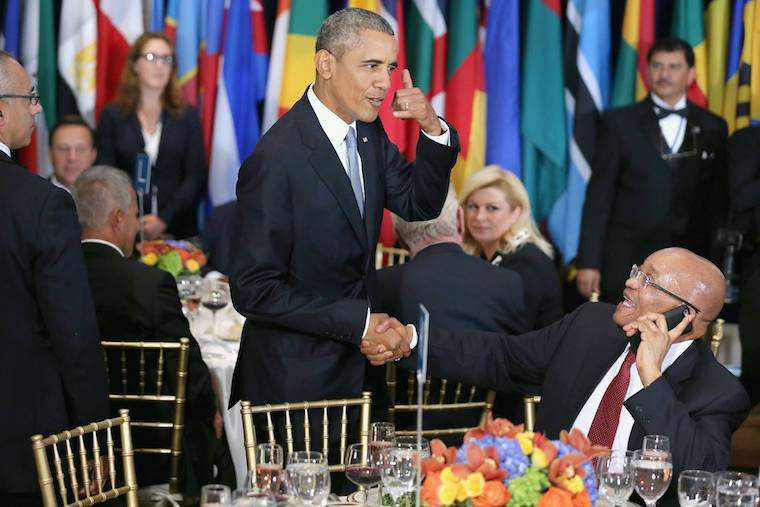 He even wondered if that kept happening to him due to racism. I find it highly irritating the fact that nobody seems to believe me when I say that my full legal name is how you see it. I’ve been accused of using a false and misleading name of which I find very offensive. Is it because I’m Asian? Is it? Having my fb shut down multiple times and forced to change my name to my ‘real’ name, so just to put it out there. My name. According to the Independent, a lady named Isis had similar problems on the site. Also, a guy who changed his name to ‘Something Long and Complicated’ from ‘William Wood’ also got blocked. His was deserved, though. What are some of the funniest names people have used on Facebook and not gotten banned for? I’m sure you can think of a dozen off-head. 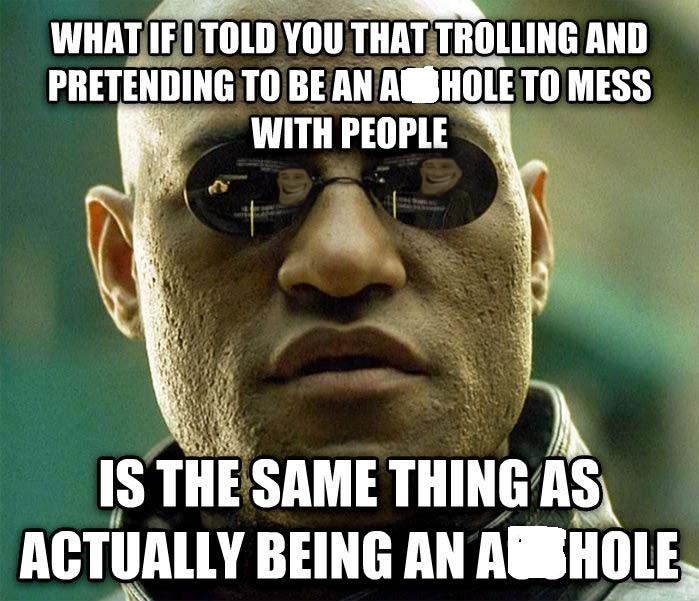 The Faceless Internet Abusers Called Trolls | Why People Are More Crass & Rude Online!